At Dental Greetings at Virginia your dental health is our top priority. 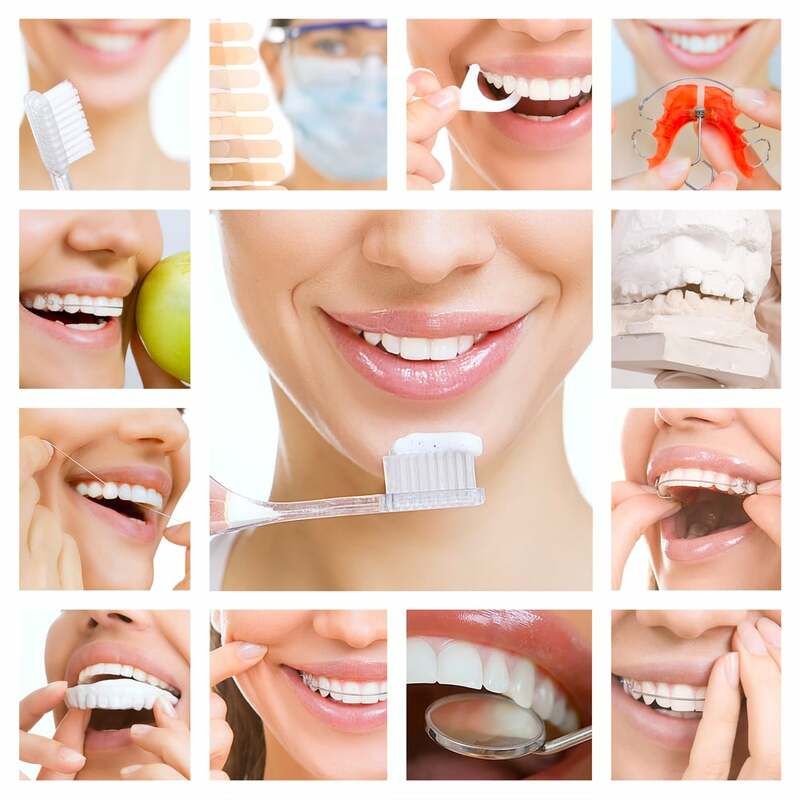 We are here to try to make sure that your teeth and gums remain healthy. With our comprehensive exam and preventative treatment, hopefully a toothache will be a thing of the past! Looking for that nice white pearly smile? Don’t worry we have got you covered! 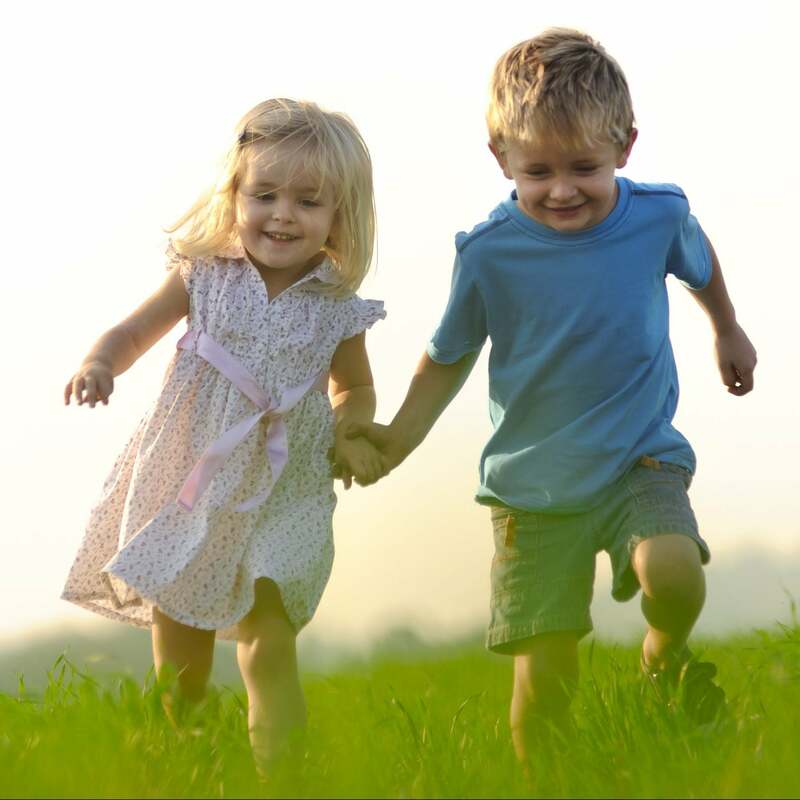 We will work with you to understand your needs and give you the smile you always wanted. 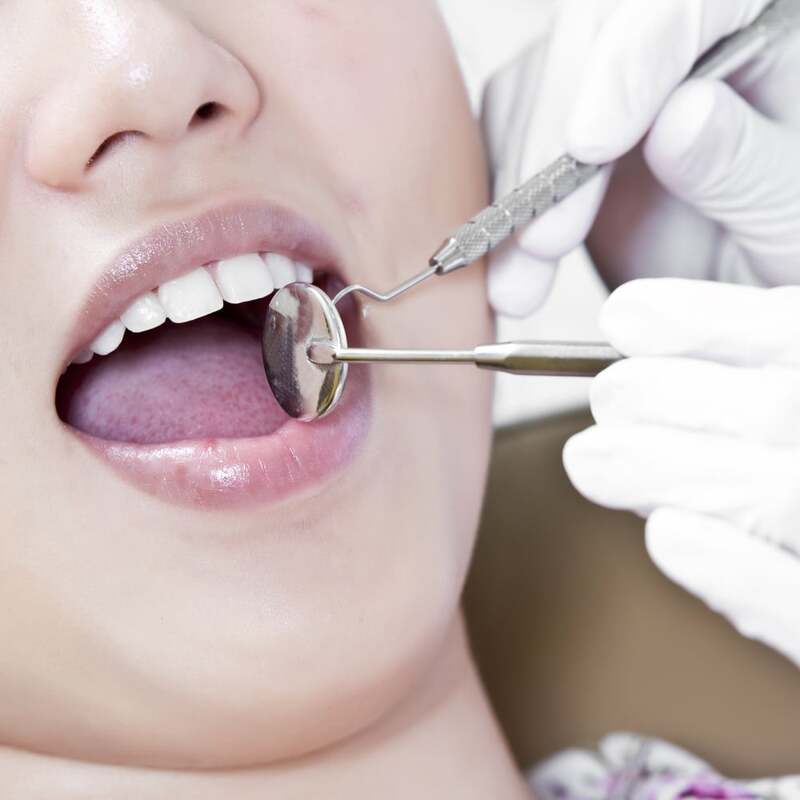 Treatment options for restoring a damaged/broken or decayed tooth can sometimes be confusing. 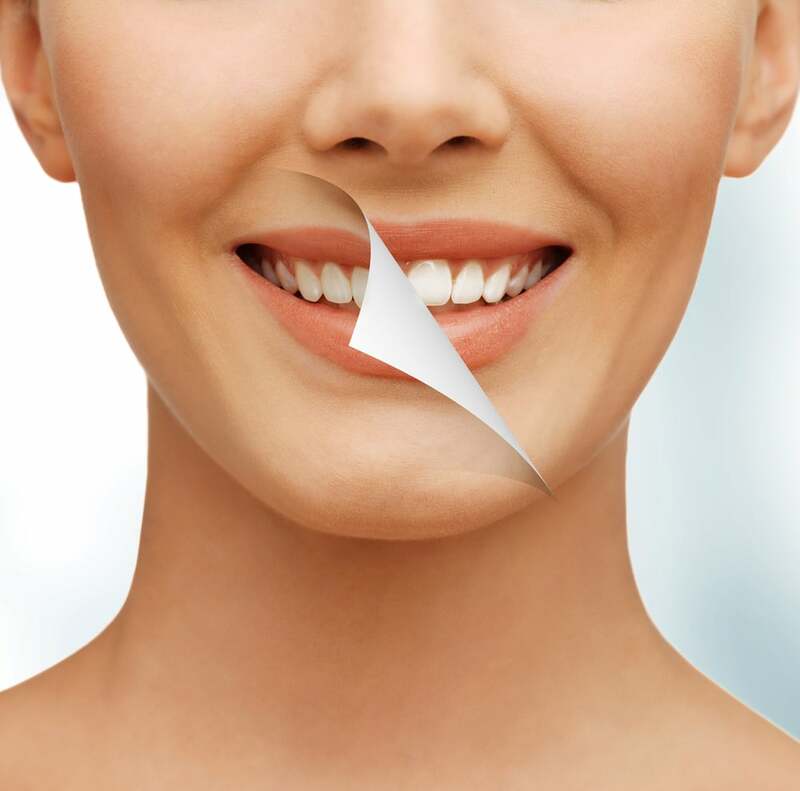 Whether it is a simple filling or complex crown and bridge work we will make sure all your concerns are answered before the procedure and a pleasant experience during treatment. Your comfort is our priority! Sometimes a bad toothache requires the nerve of the tooth to be removed! 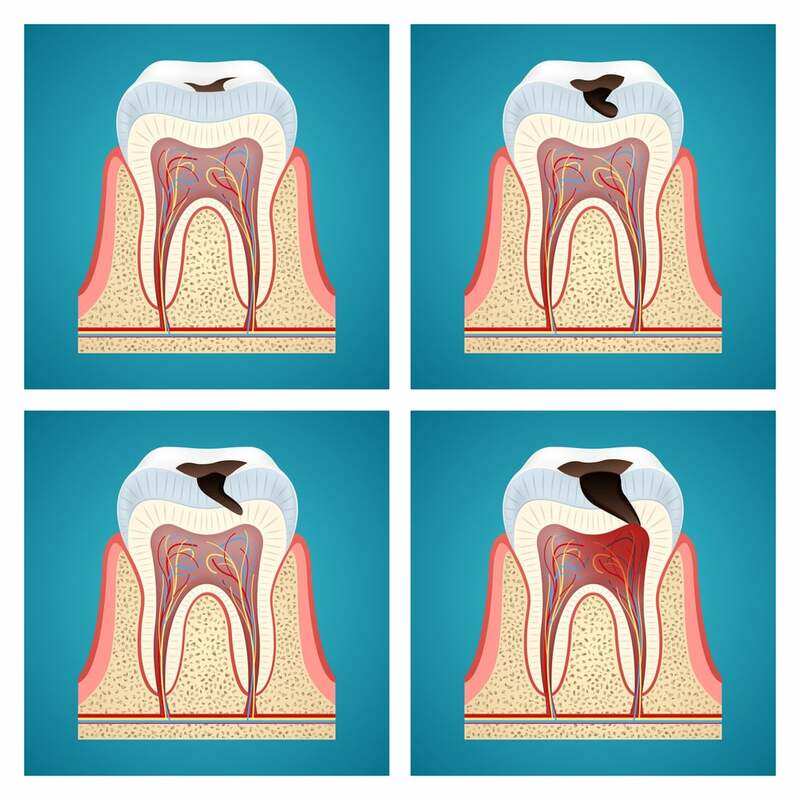 This is when Root Canal Treatment is required, usually when the nerve of the tooth has been infected or even died off. 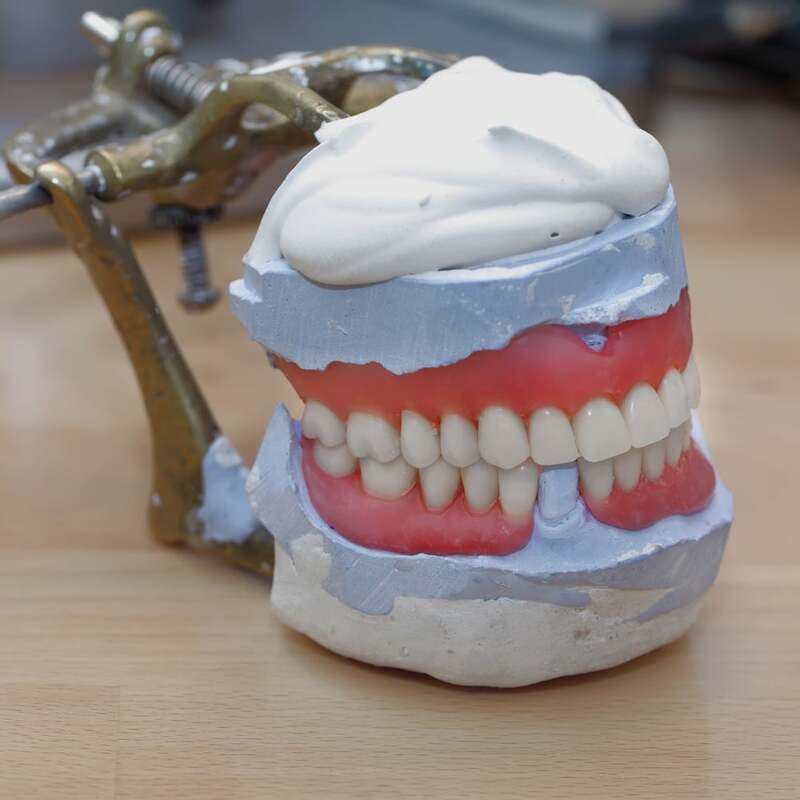 With the latest equipment, we are here to take away your dental pain and keep you smiling for many years to come! Having straight teeth is a concern for a lot of our patients. 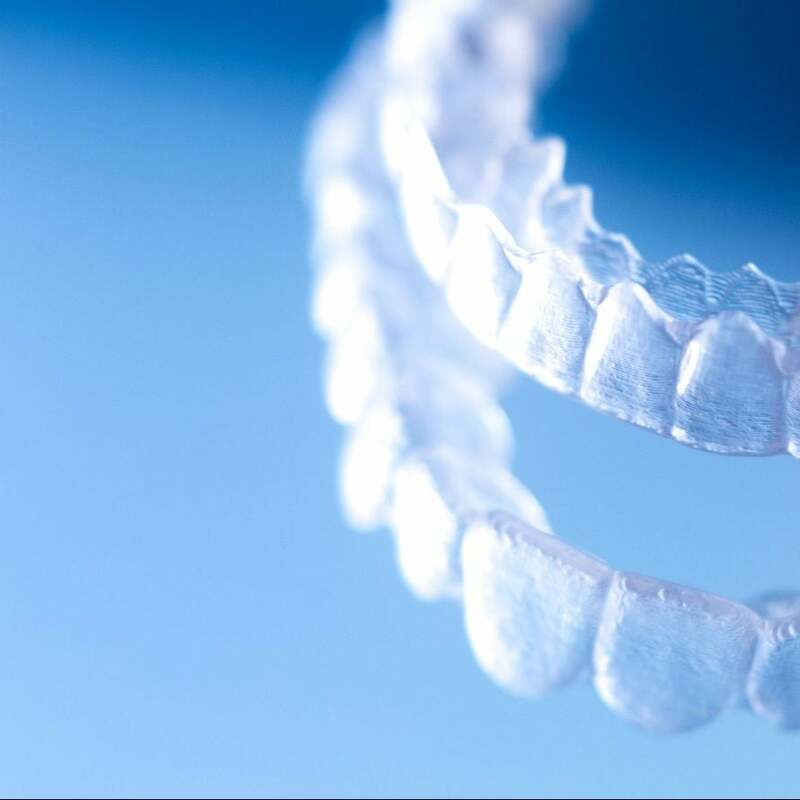 Here at Dental Greetings the lovely Dr Hantao Liu offers her Invisalign services! Prepared for the unexpected! 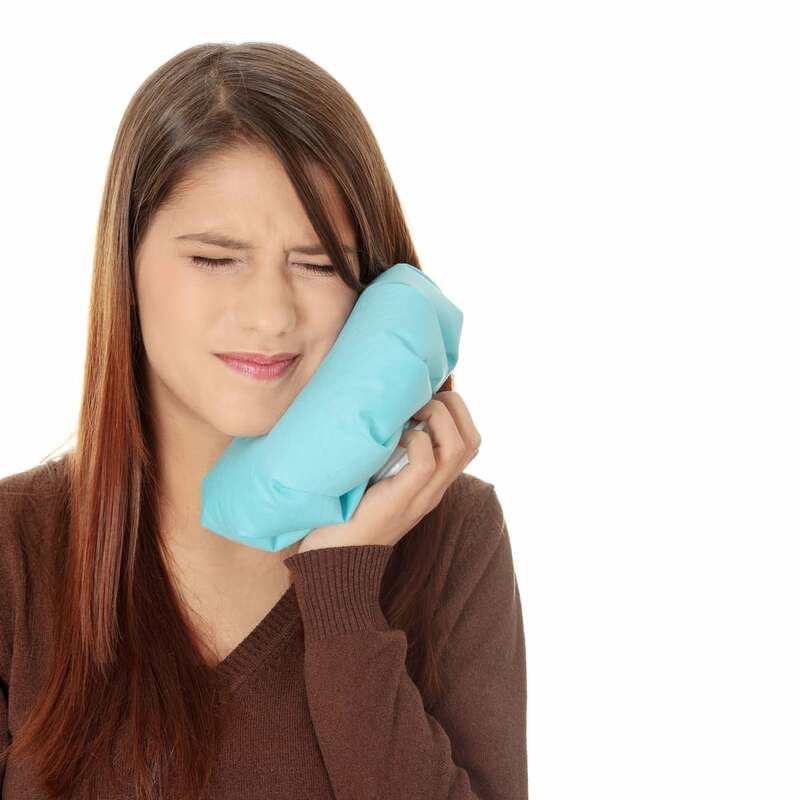 We know sometimes a toothache can occur at the worst of times. Give us a call and we will always try to accommodate you to alleviate your pain!